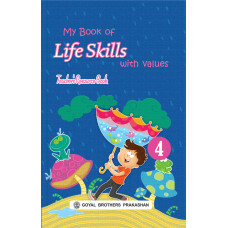 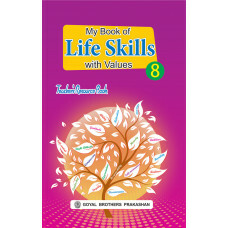 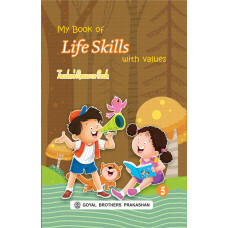 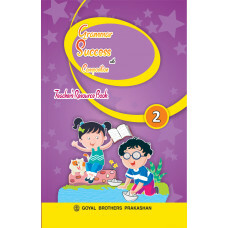 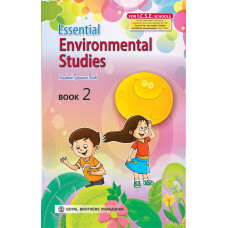 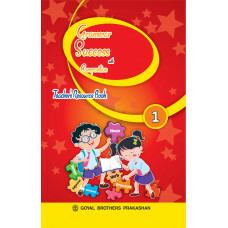 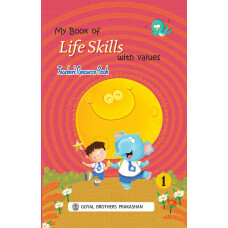 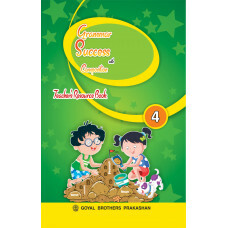 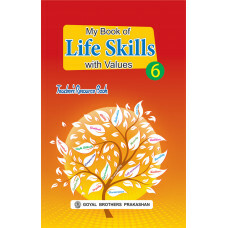 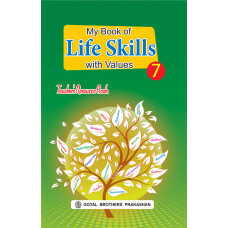 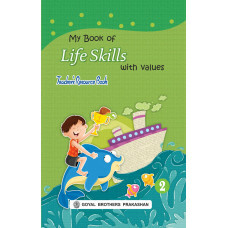 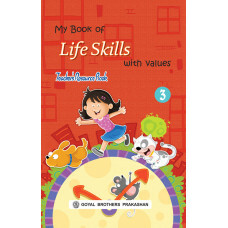 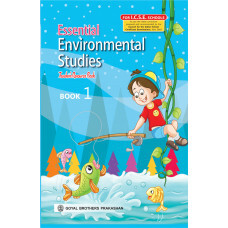 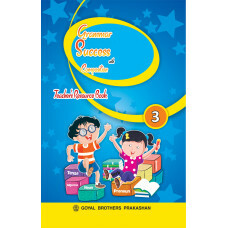 Grammar Success With Composition Teachers Resource Book 2..
Grammar Success With Composition Teachers Resource Book 5..
Grammar Success With Composition Teachers Resource Book 8..
Learning Elementary Biology With Online Support Teachers Resource For ICSE Schools 6..
Learning Elementary Biology With Online Support Teachers Resource For ICSE Schools 8..
Learning Elementary Chemistry With Online Support Teachers Resource For ICSE Schools 6..
Learning Elementary Chemistry With Online Support Teachers Resource For ICSE Schools 8..
My Book Of Life Skills With Values Teachers Resource Book 6.. 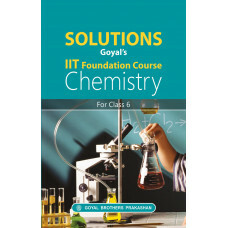 Solutions Goyals IIT Foundation Course Chemistry For Class 6.. 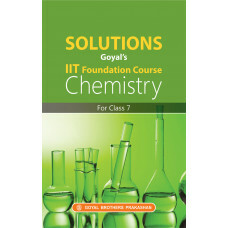 Solutions Goyals IIT Foundation Course Chemistry For Class 7.. 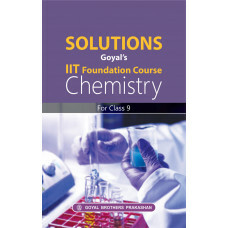 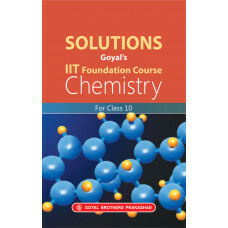 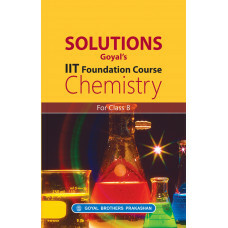 Solutions Goyals IIT Foundation Course Chemistry For Class 9..